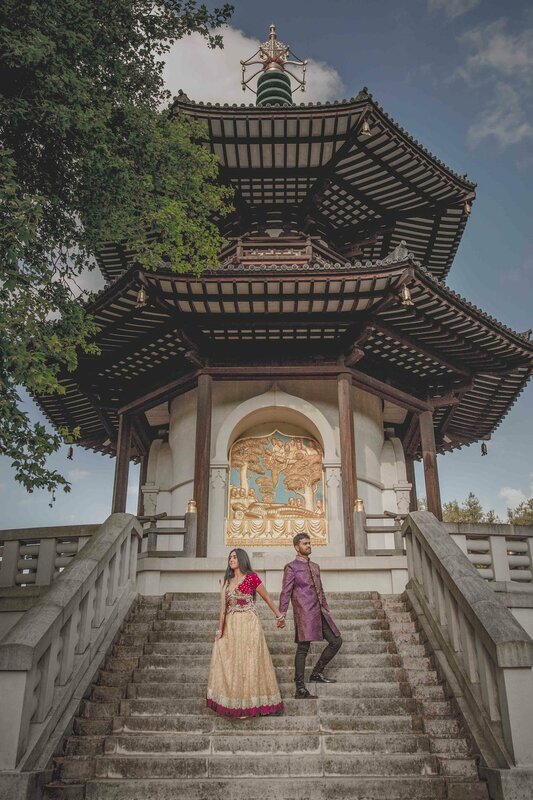 Kajal and Praveen had their Hindu wedding ceremony at Premier Banqueting London. It was a happy and an emotional day for the couple. 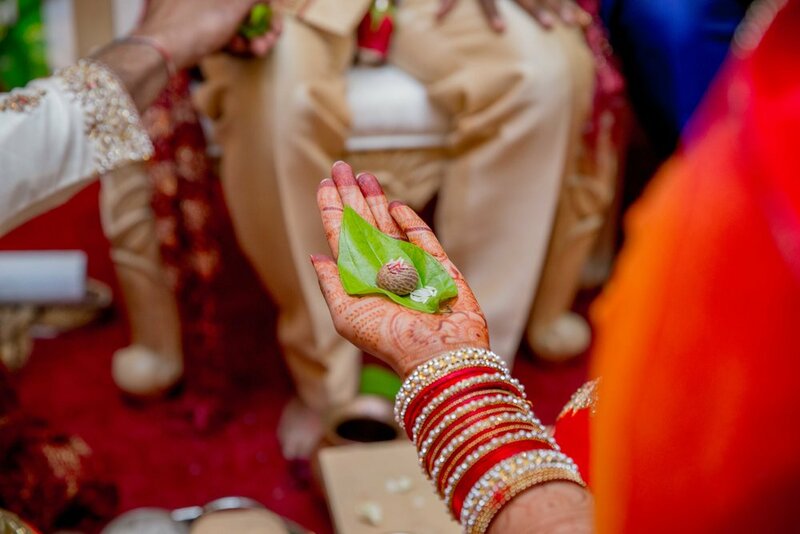 First, I visited the groom's home and captured the ceremonies that took place. After having completed the group shots, I headed to the venue where the bride was getting ready. 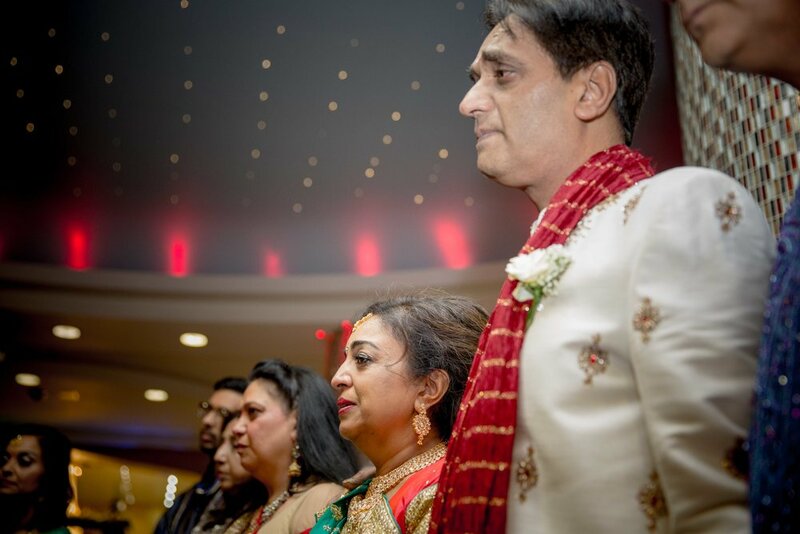 Soon after the baraat arrived, accompanied with the dhol players. 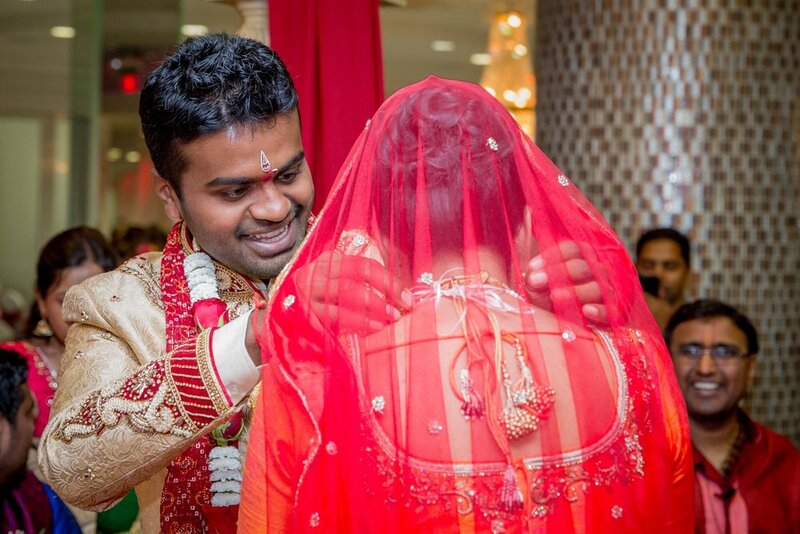 Once the groom reached the mandap, the girl's side left their room and started approaching the main ceremony location. It was such an emotional moment, once the bride and groom saw each other. The tears of joy came down their cheeks. 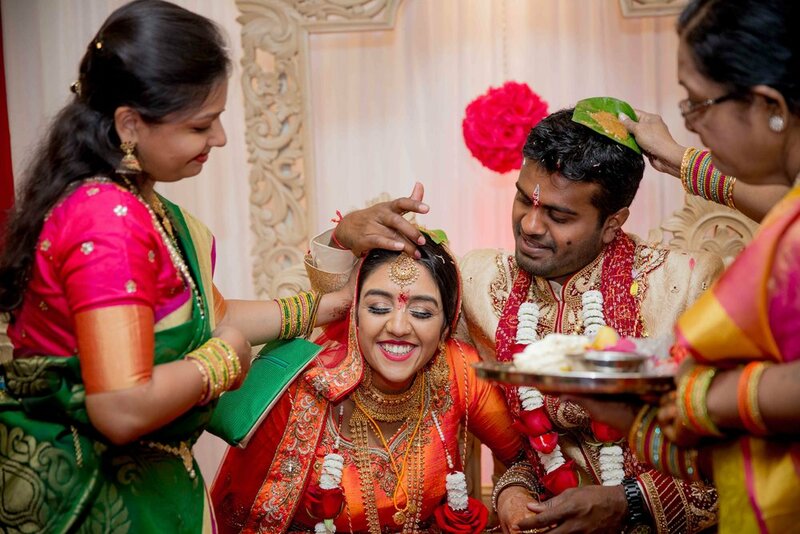 Soon after everybody witnessed the traditional Hindu marriage ceremony.